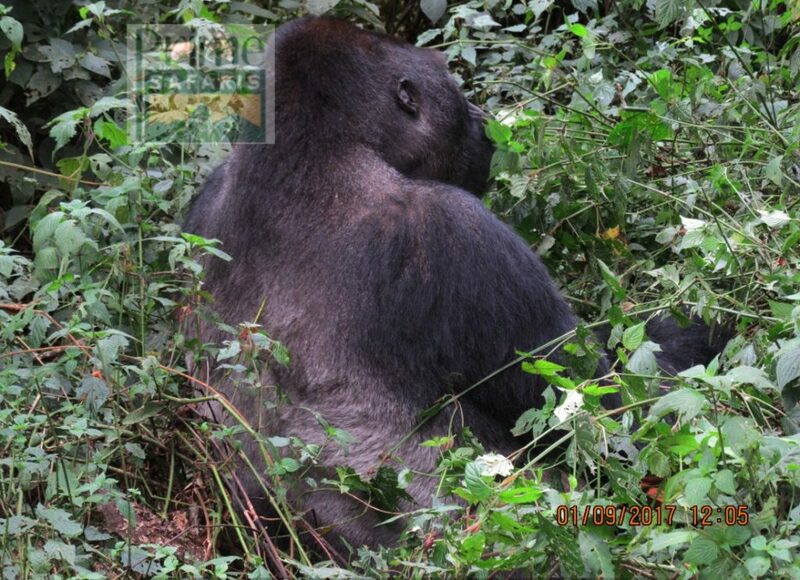 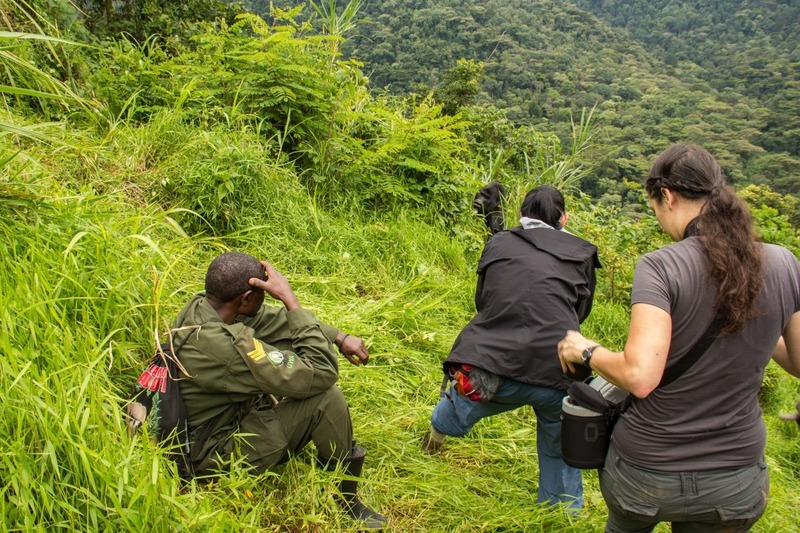 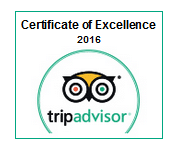 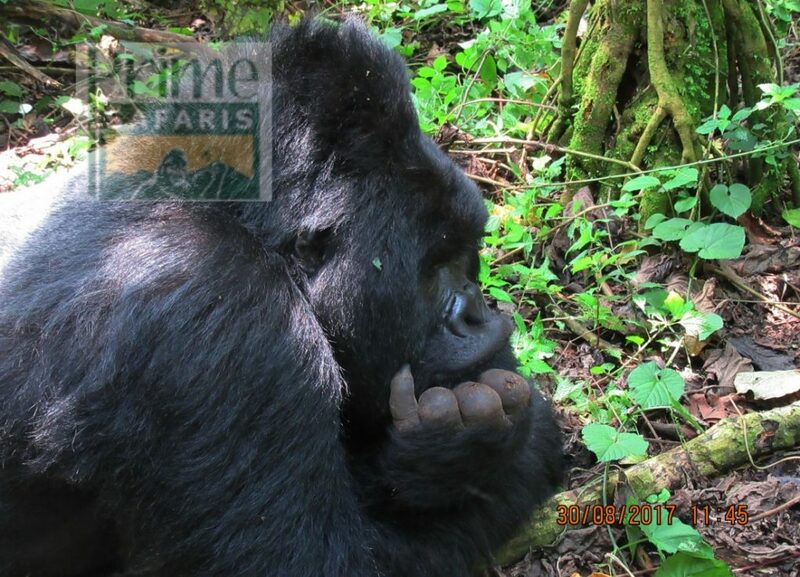 The Uganda Adventure Safaris Gorilla Safaris are primarily built on gorilla trekking. 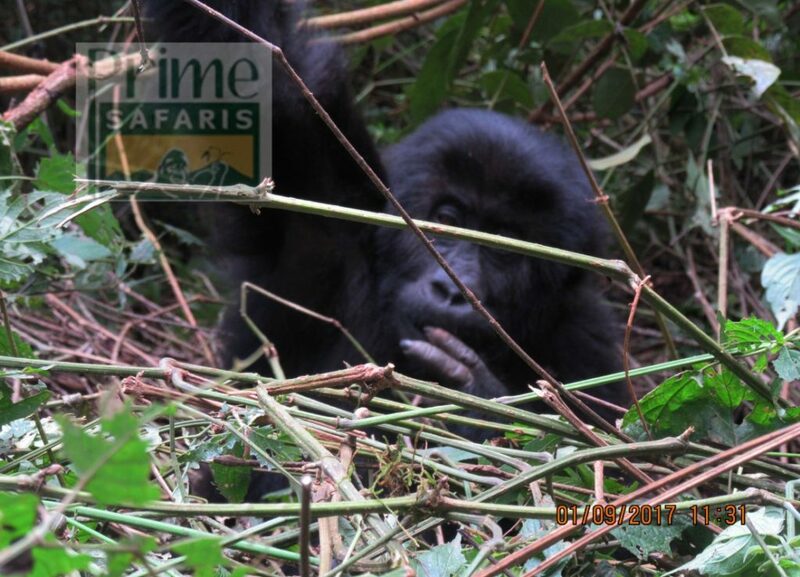 Whether Bwindi Impenetrable National Park or Mgahinga Gorilla National Park, the Uganda Adventure Vacation Gorilla Safaris offers you a touch with the critically endangered mountain gorillas like never before. 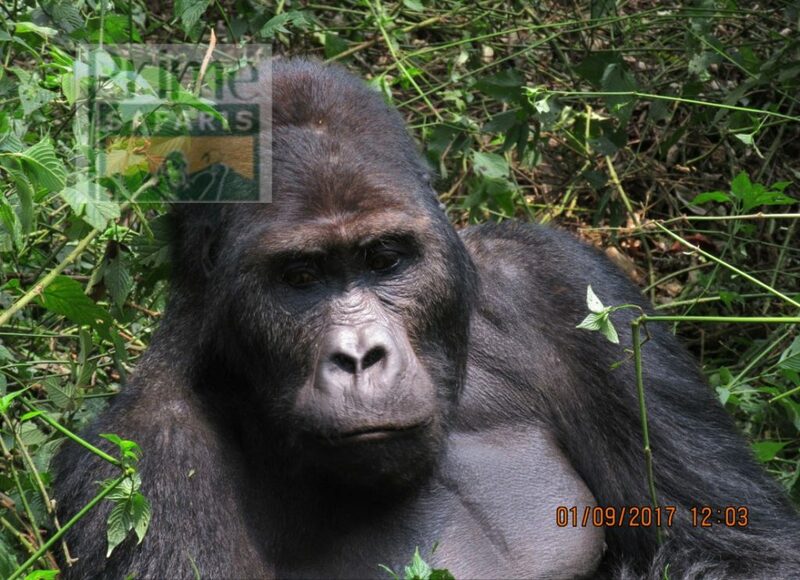 Whether it is your first time or the second time with the gentle giants, the encounter is always unique and exciting. 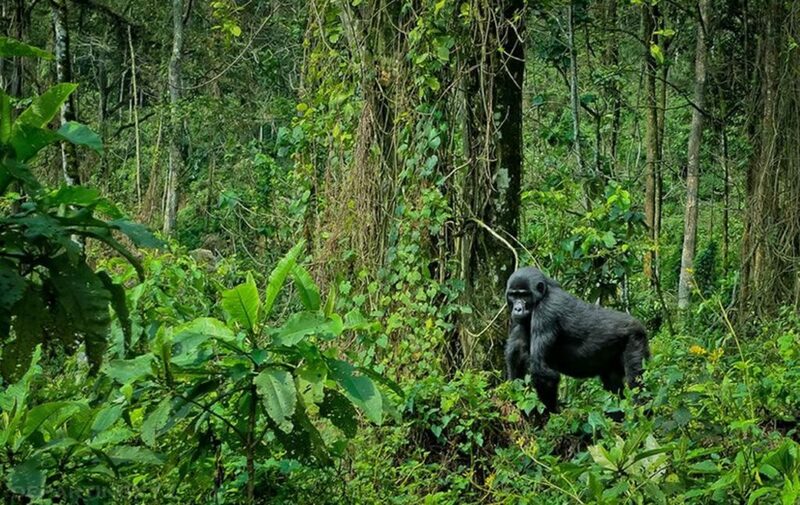 The safaris draw you closer to the one of the Big Apes thriving in the world of which only 880 populations are known to be left in the world. 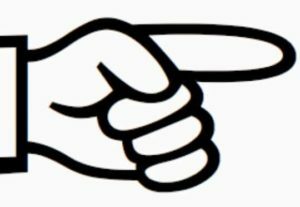 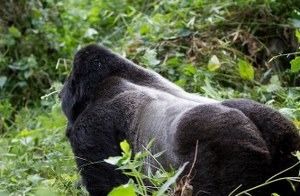 Uganda features a minimum of 400 mountain gorillas in her dense forested habitat of Bwindi Impenetrable National Park. 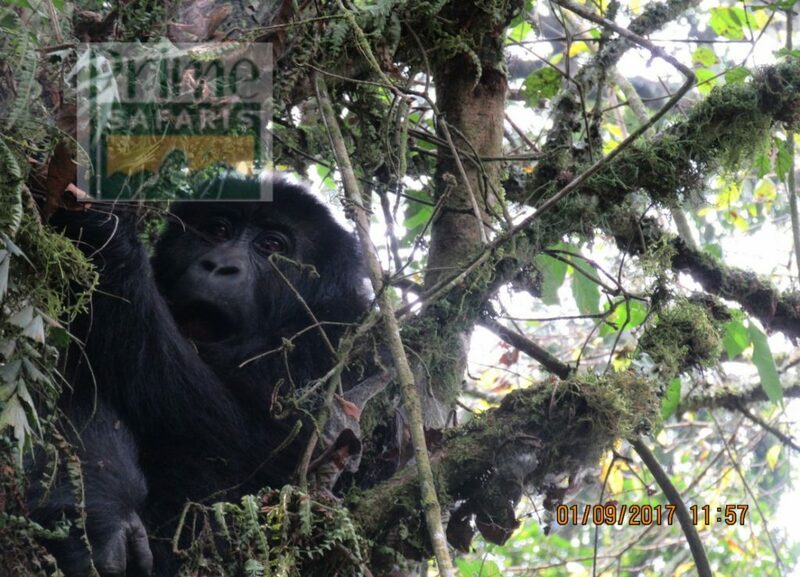 Her destination of Mgahinga is part of the greater Virunga massif which is a home to 480 mountain gorilla populations. 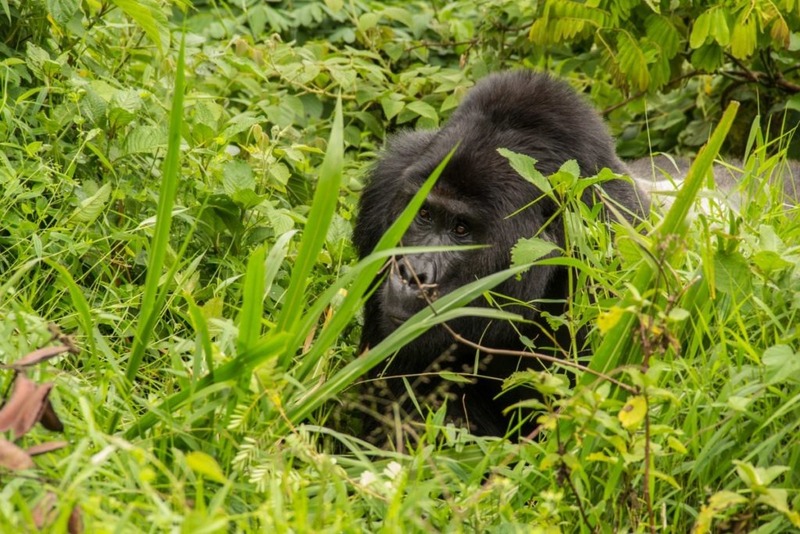 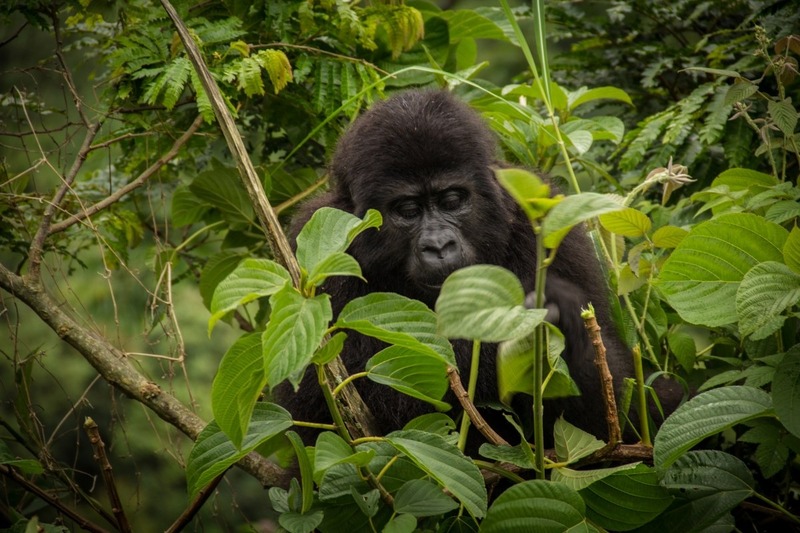 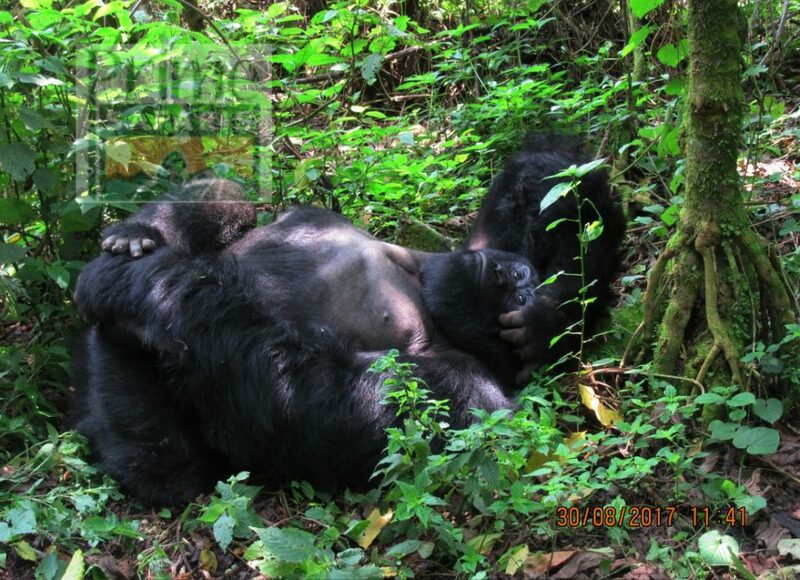 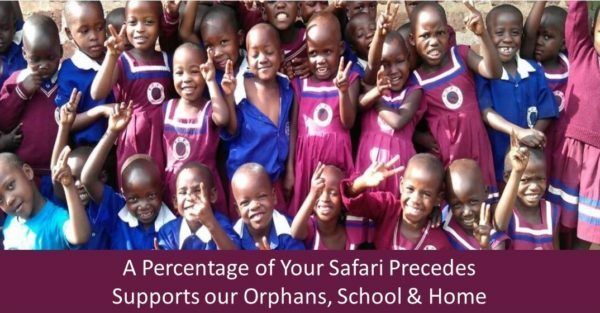 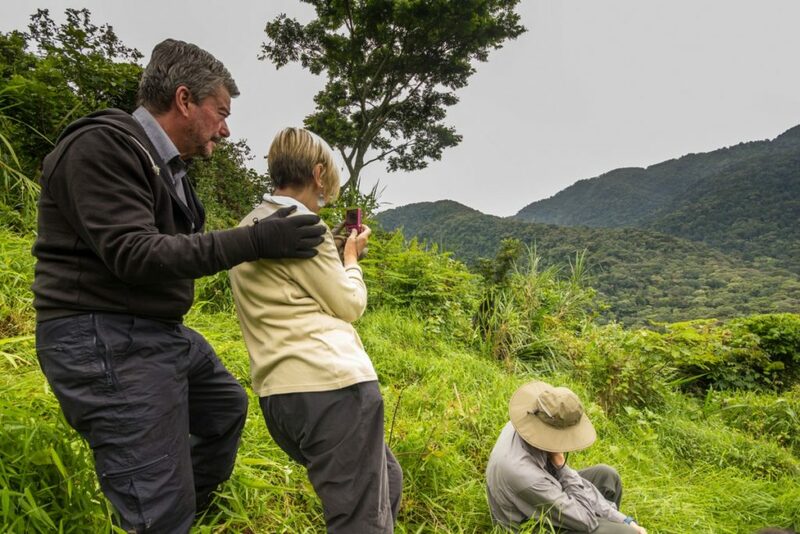 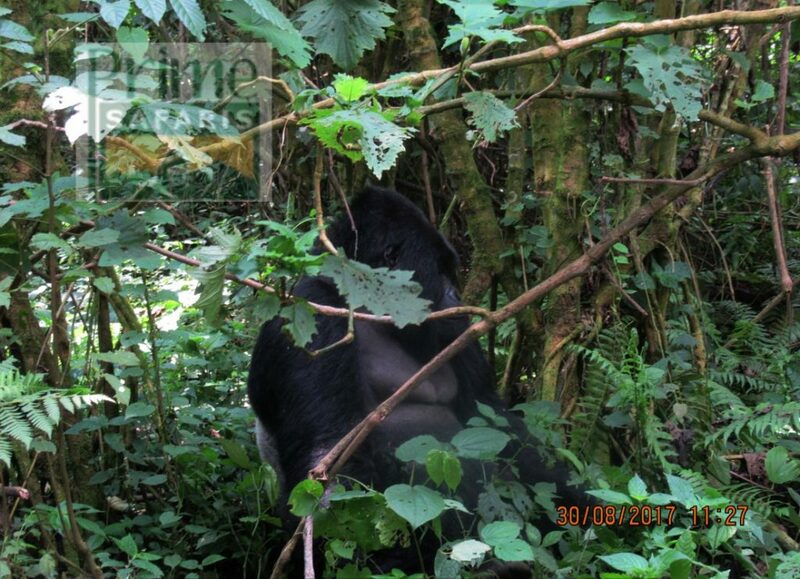 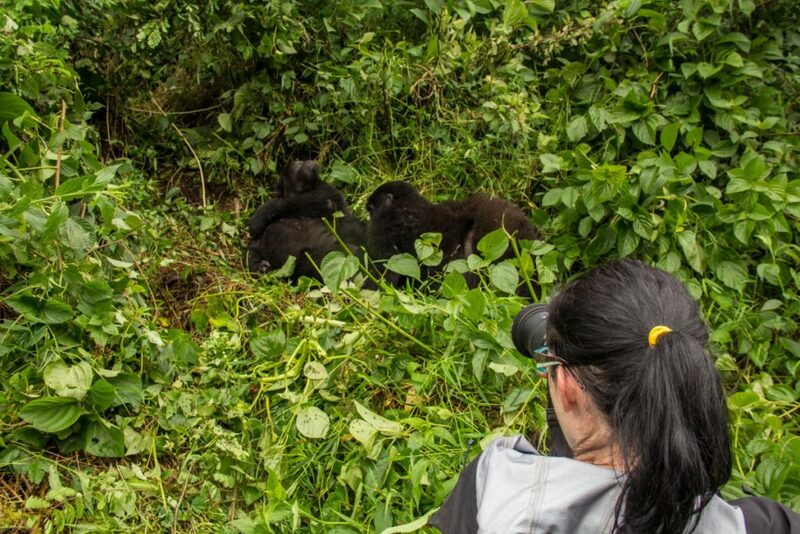 The Uganda Gorilla Safaris take a minimum of three (3) days of departing and ending in Kampala but can even go for a day if departing in close places like Kabale, Kanungu and Kisoro. 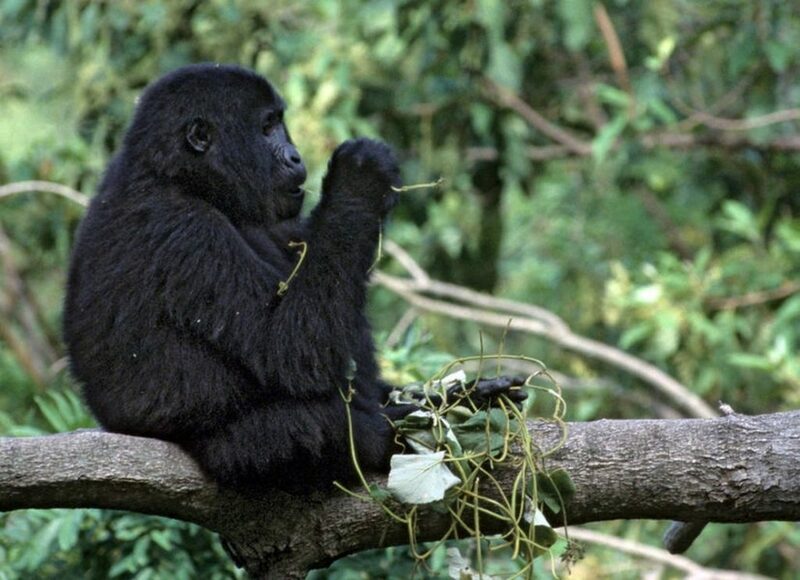 The Uganda gorilla safaris go beyond the mountain gorillas. 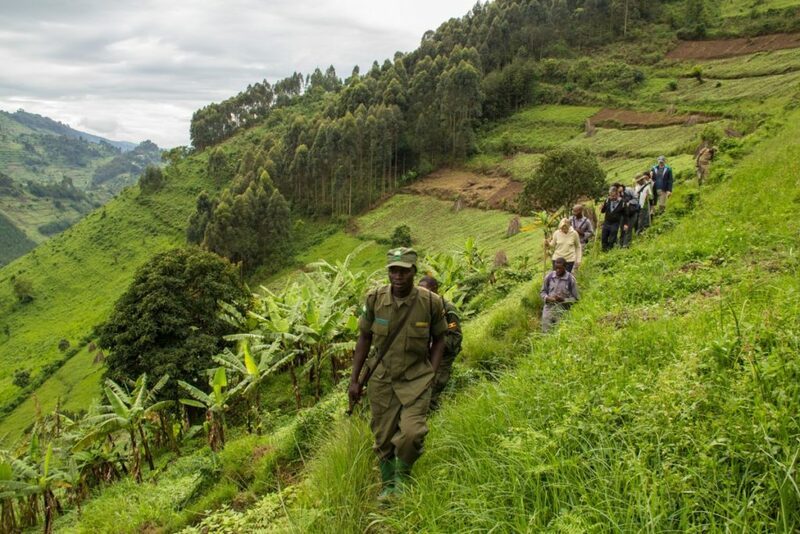 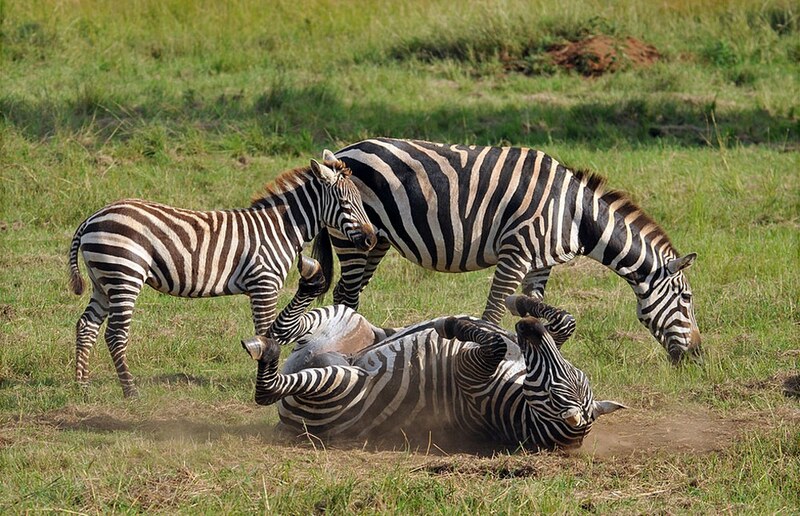 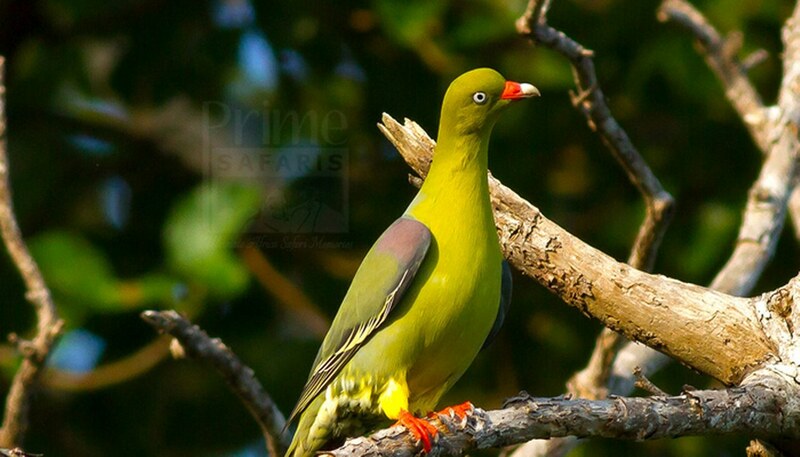 The travellers can stretch to explore the magical wild game of Queen Elizabeth National Park, Hike the snowcapped Rwenzoris or track Chimpanzees in Kibale Forest. 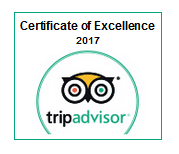 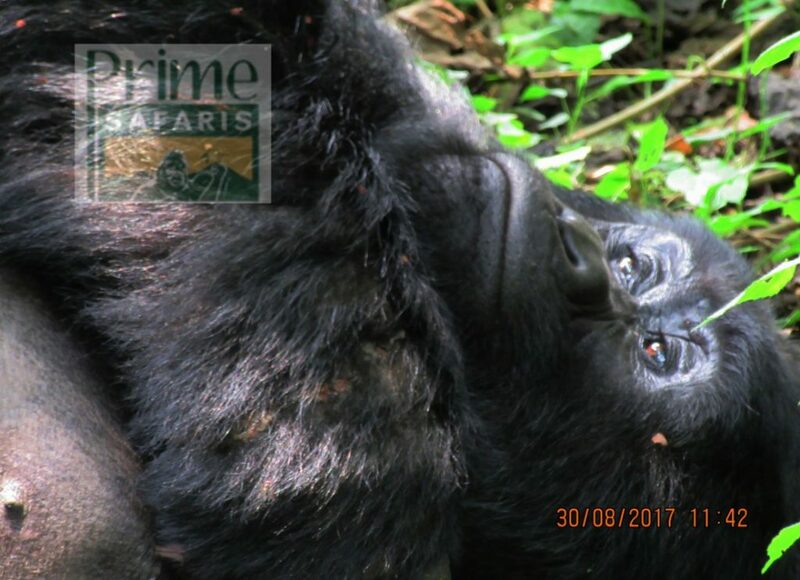 Explore the Uganda Adventure gorilla Safaris with Prime Uganda Safaris and Tours Ltd.
Make Your Uganda Safari More Comfortable with Ease!